Have you seen the amped up version of the Samba silhouette? 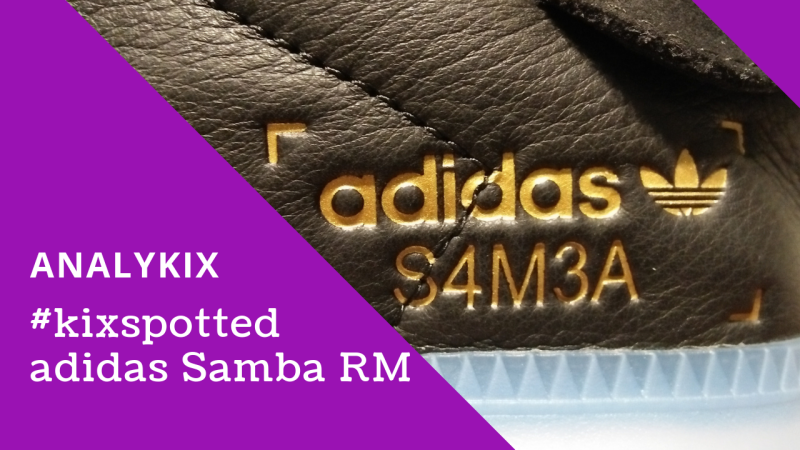 Check out the in-store footage of the adidas Originals Samba RM that I have spotted at Sole Academy. 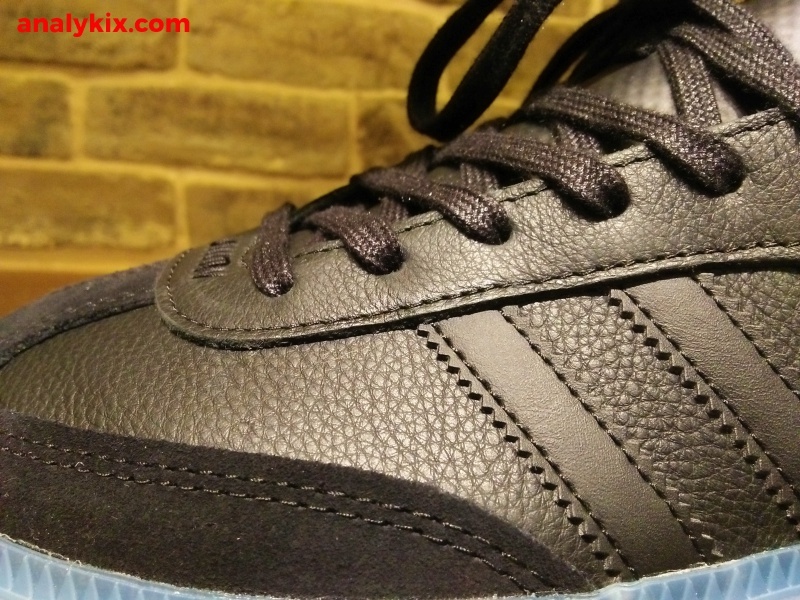 The Samba is a well-known silhouette from adidas and its classic look "aged well" to the point of you can still rock these classics and still look nice. 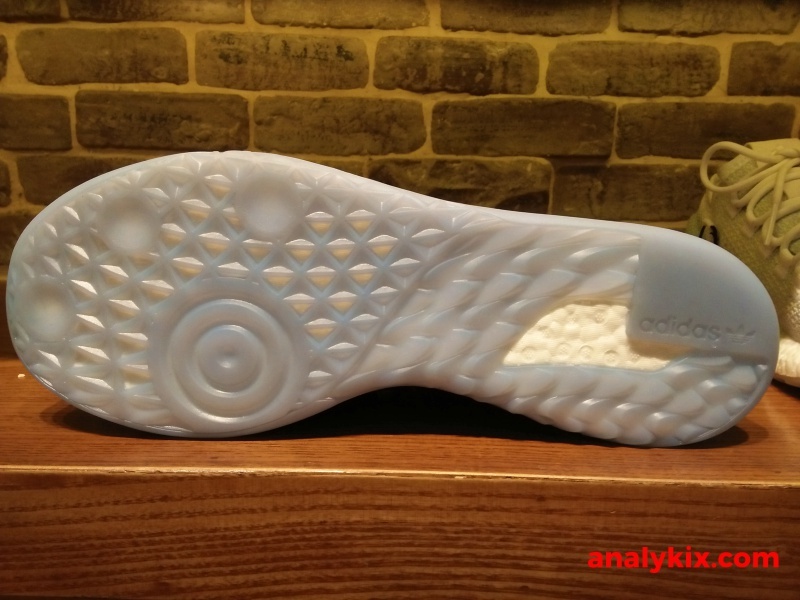 What adidas did was changed the midsole into a full-length Boost foam which caged in a translucent sole. 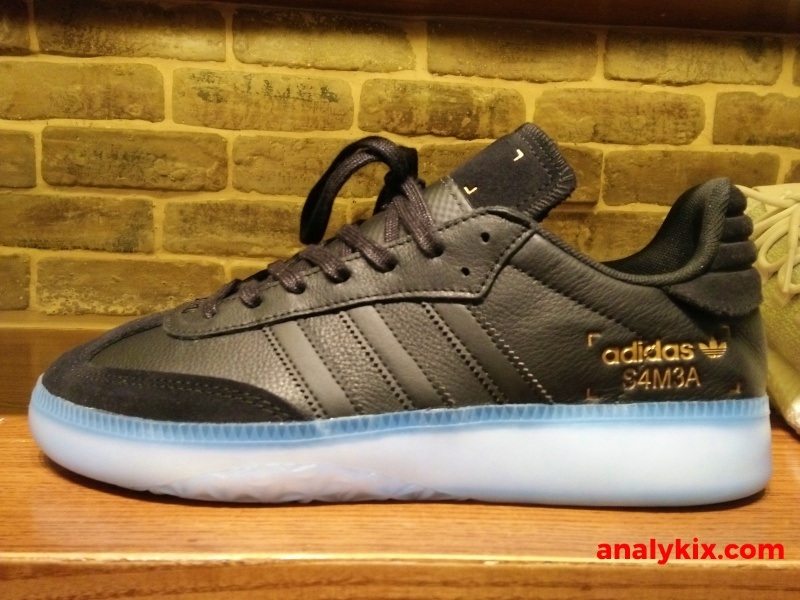 Sure, you wouldn't feel as low as the classic Samba but comfort will be upgrade in this change because we all know that Boost when done right gives you great comfort. 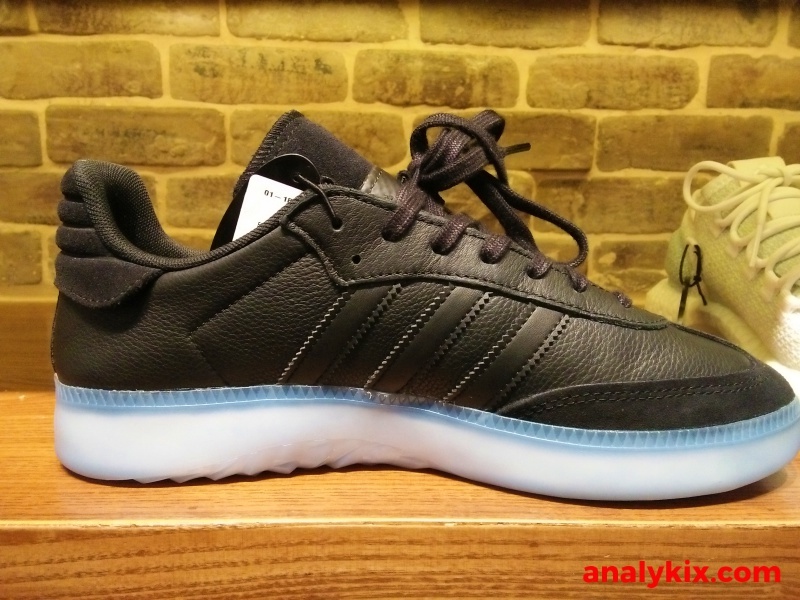 The look of the upper remains the same and even its build of leather and suede material so it is safe to say that adidas do not want to steer too far away from the original mold. 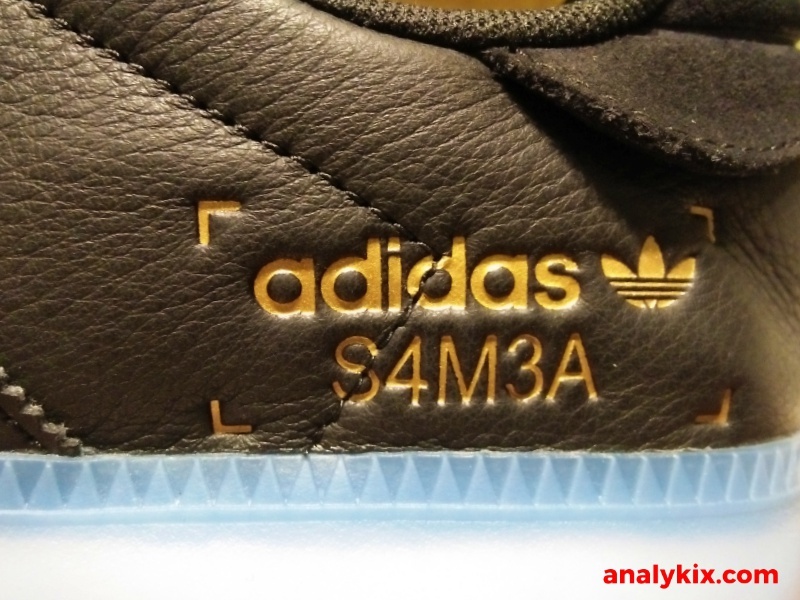 The "Samba" branding on the heel area laterally is changed a bit to make it modern but personally, I'm not digging the "S4M3A" print (feels weird) but they've been using those scheme on the Pharrell Hu collection so it's their call. 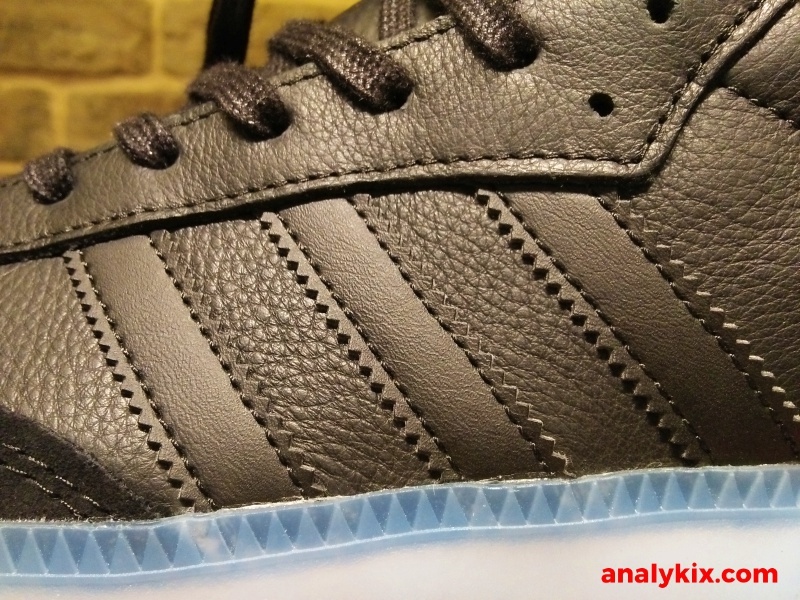 The outsole was changed to icy blue, so you can see the full-length Boost foam. 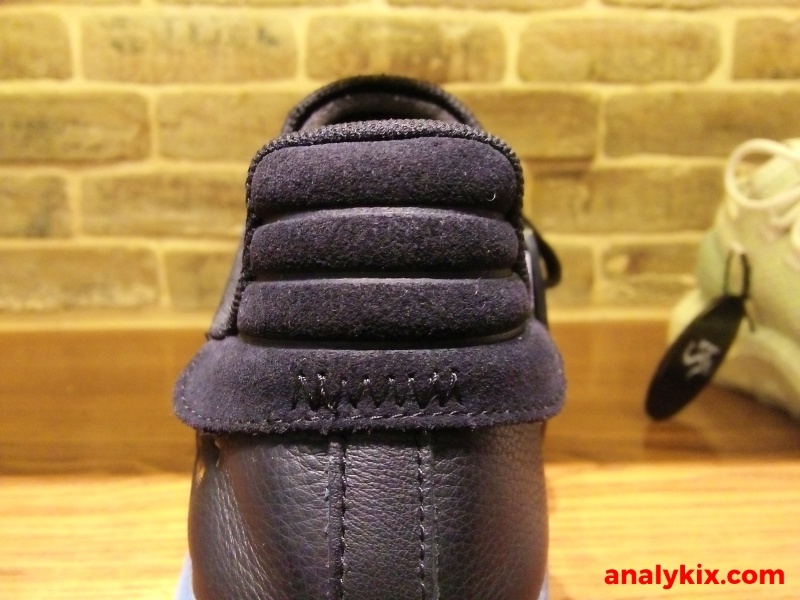 The pattern of the outsole is similar to the original Samba but you can see that they cored out the heel area to expose a part of the foam giving it some room for expansion and not making the foam caged fully making it stiff or blocky. You can get them at Sole Academy for Php 6,500.